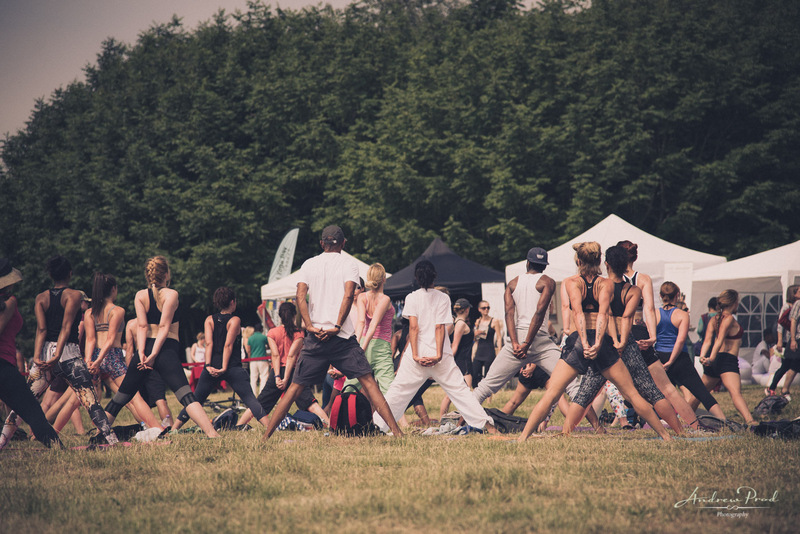 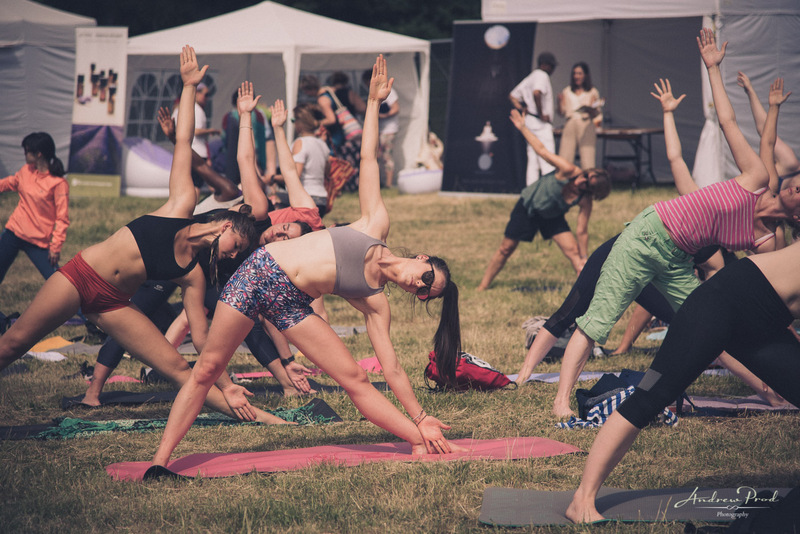 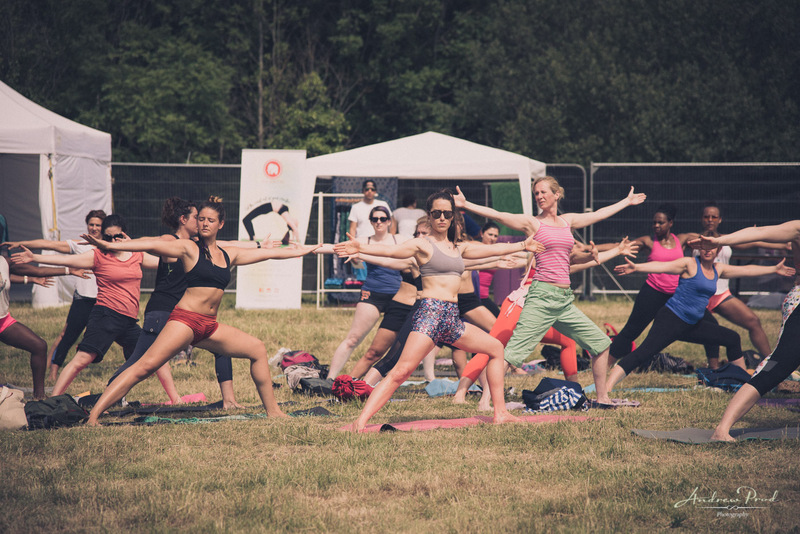 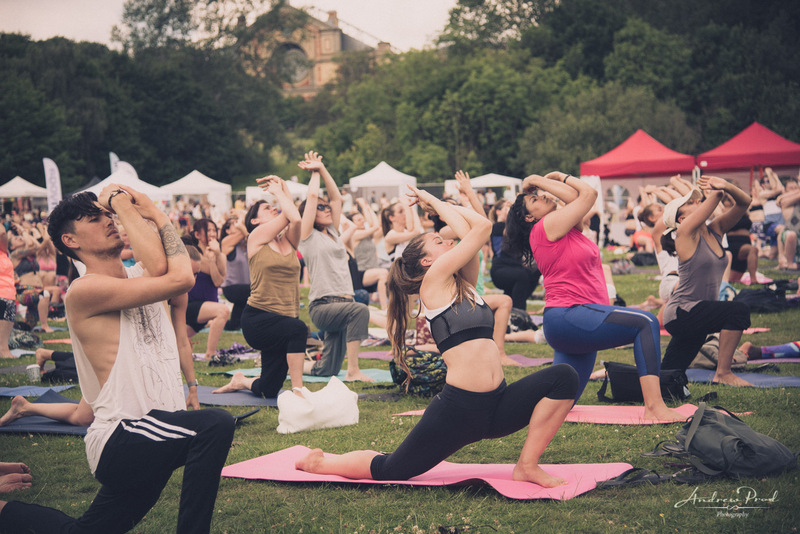 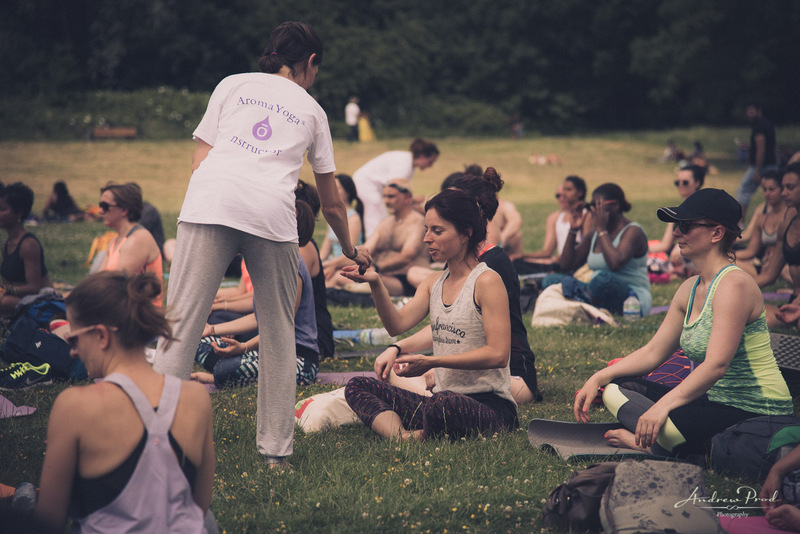 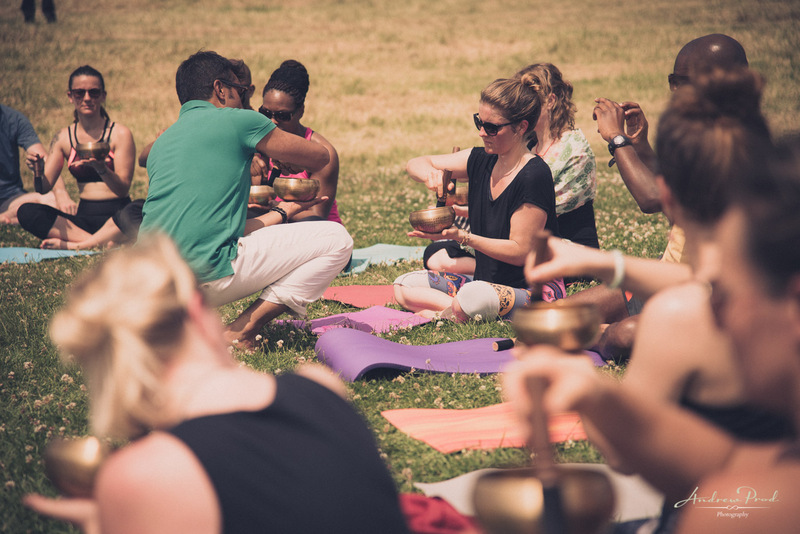 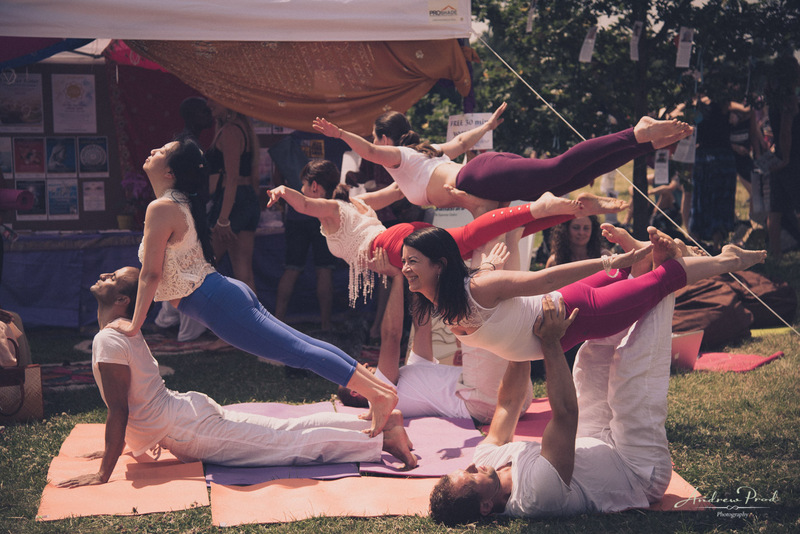 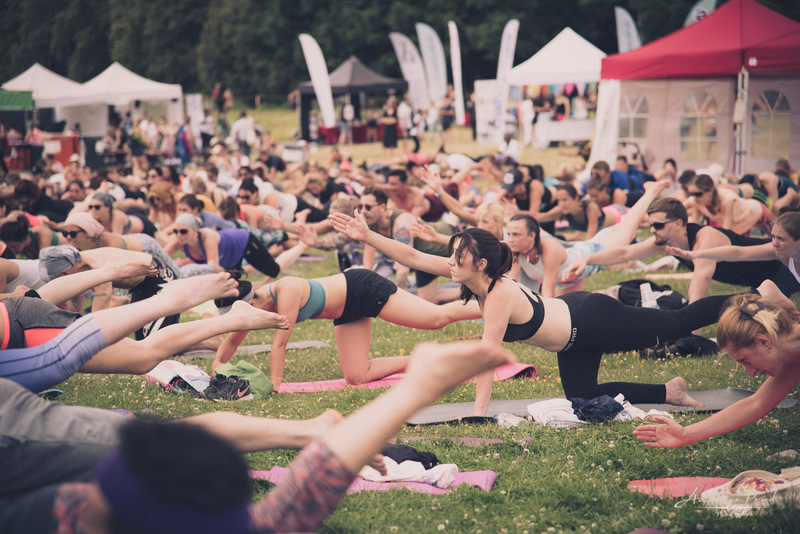 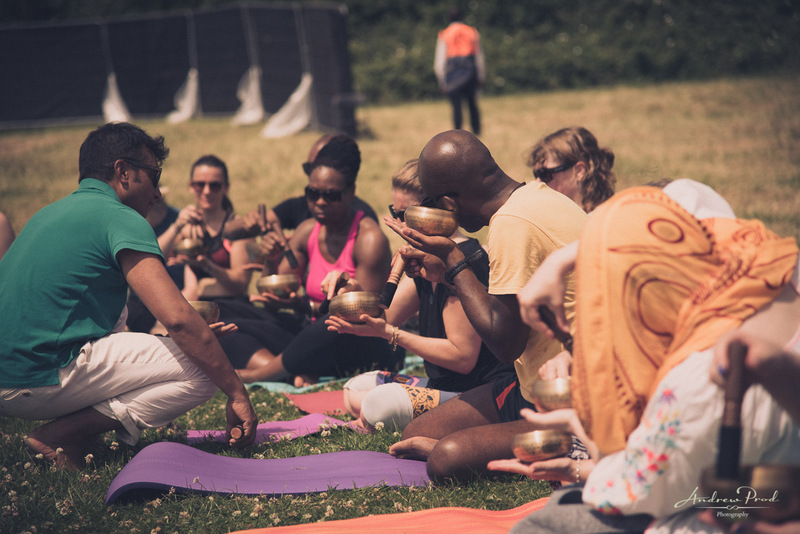 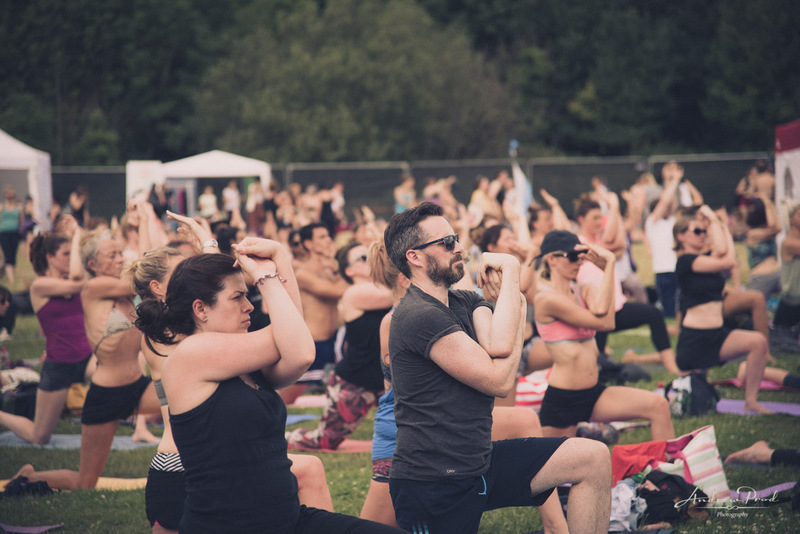 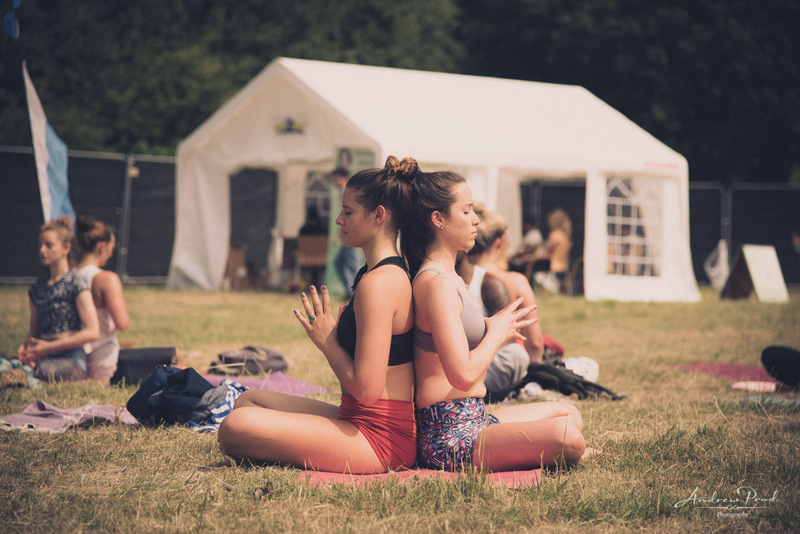 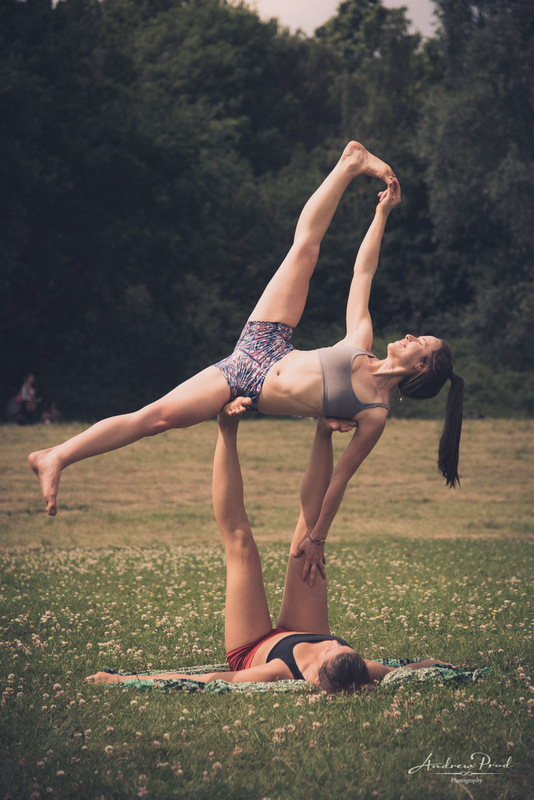 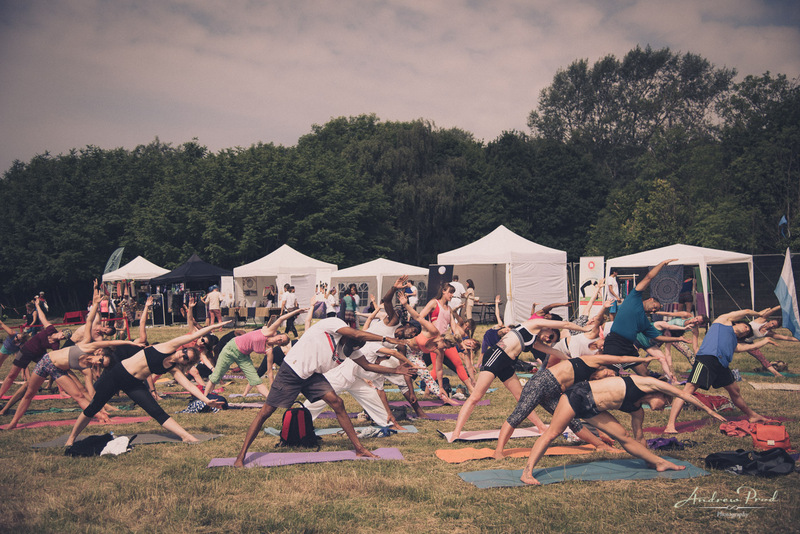 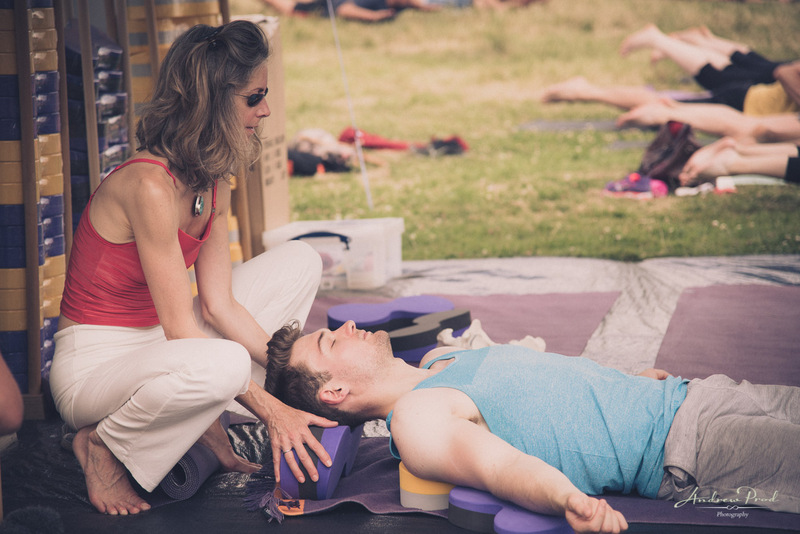 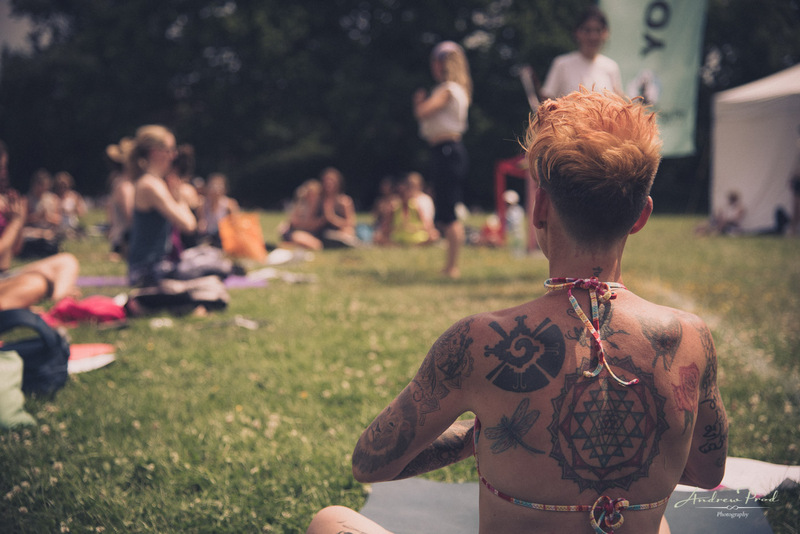 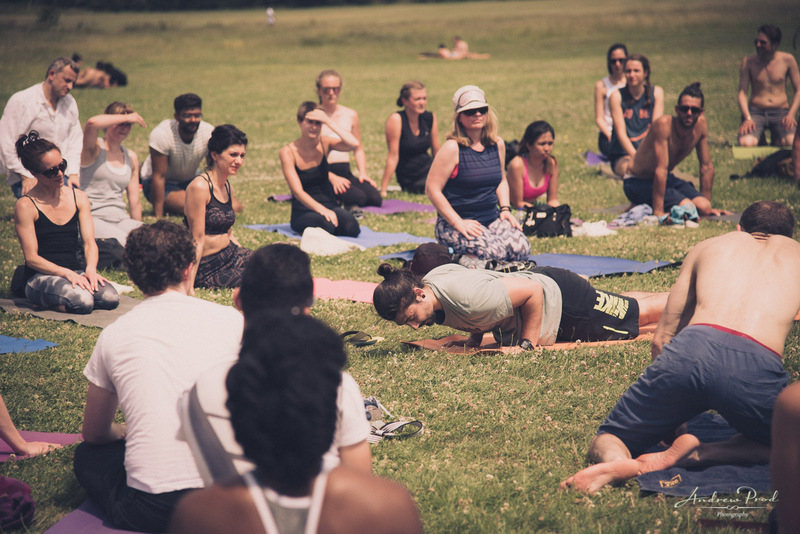 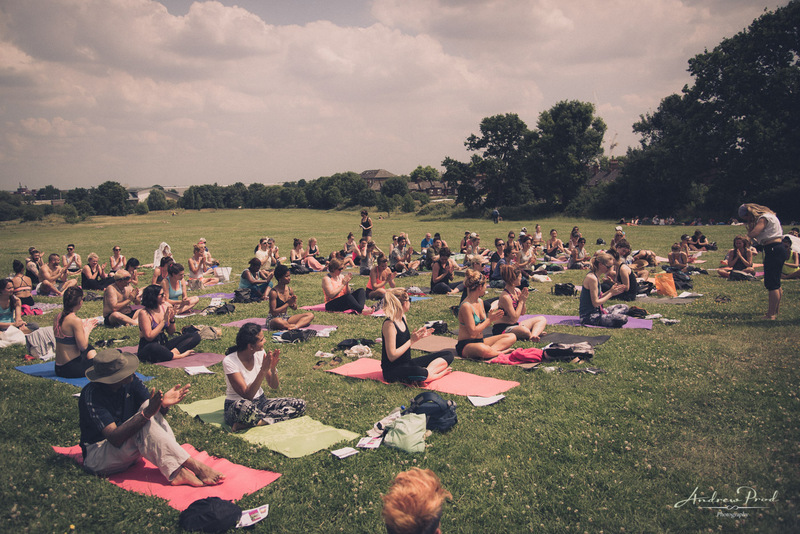 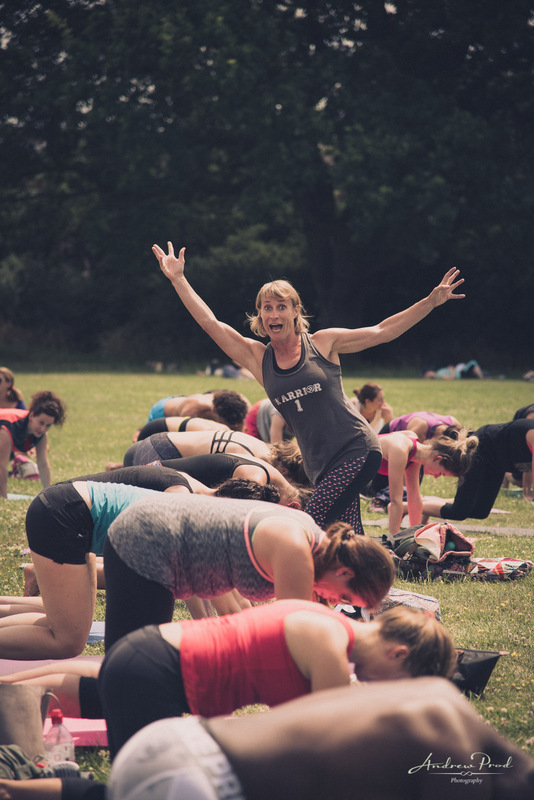 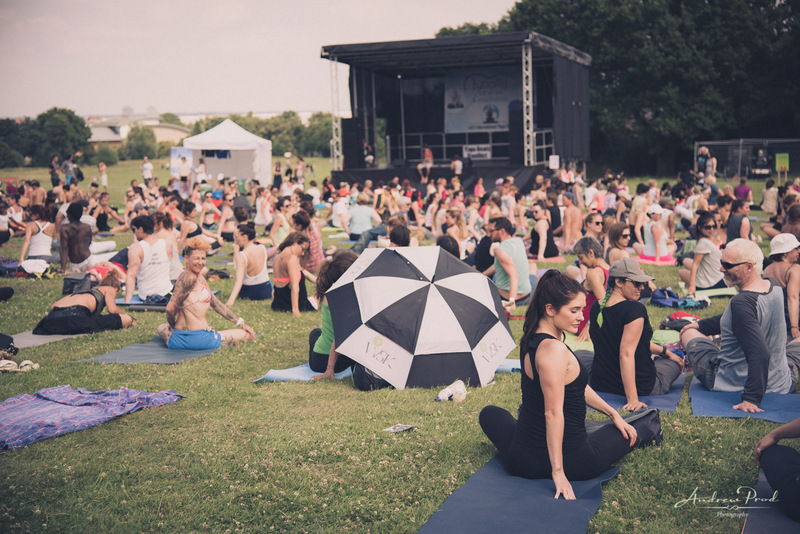 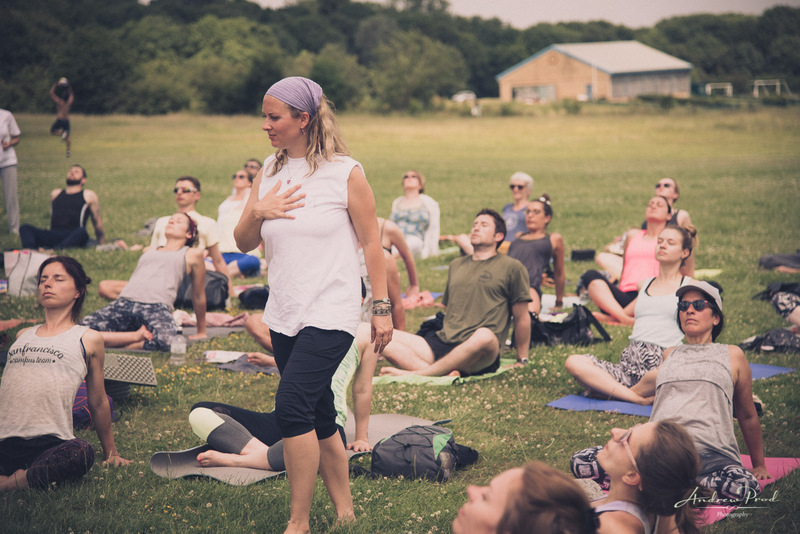 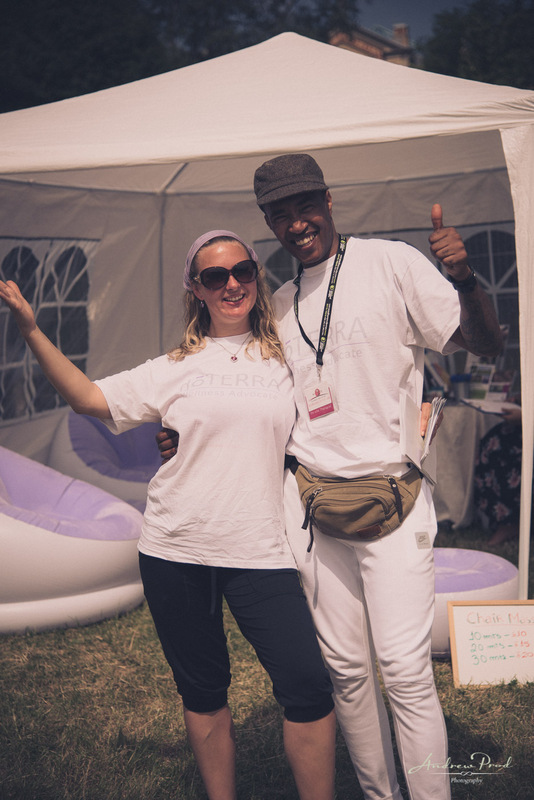 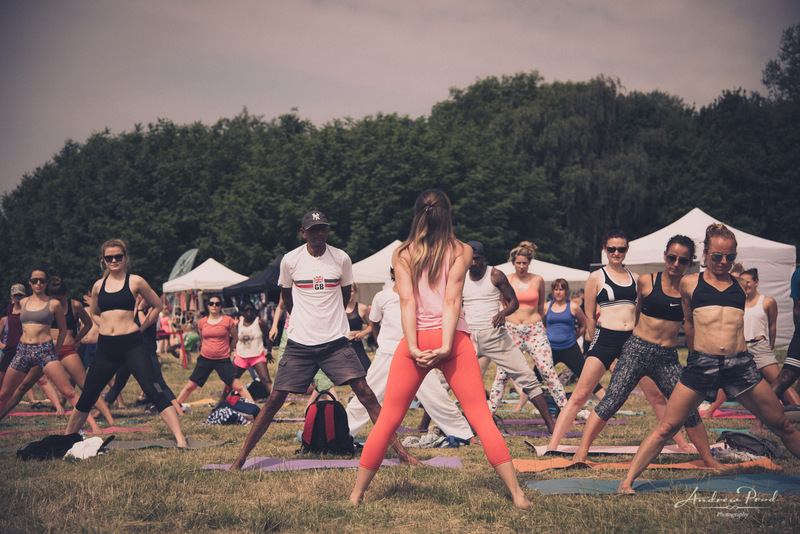 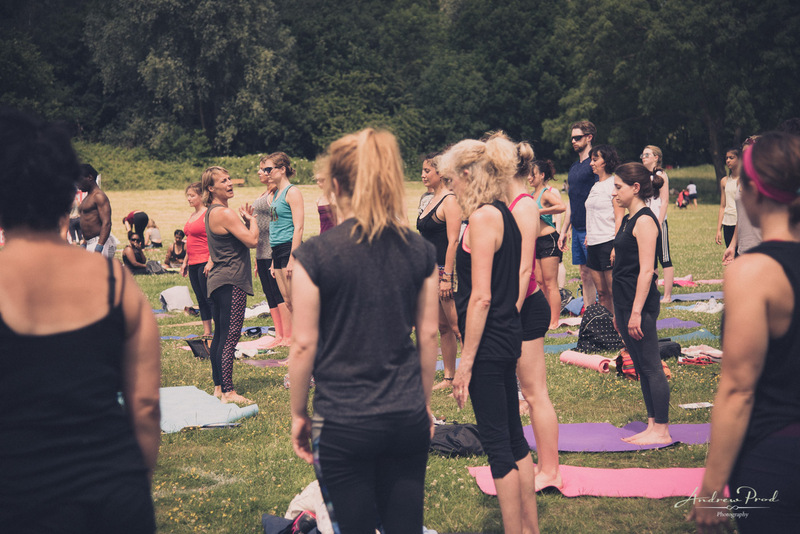 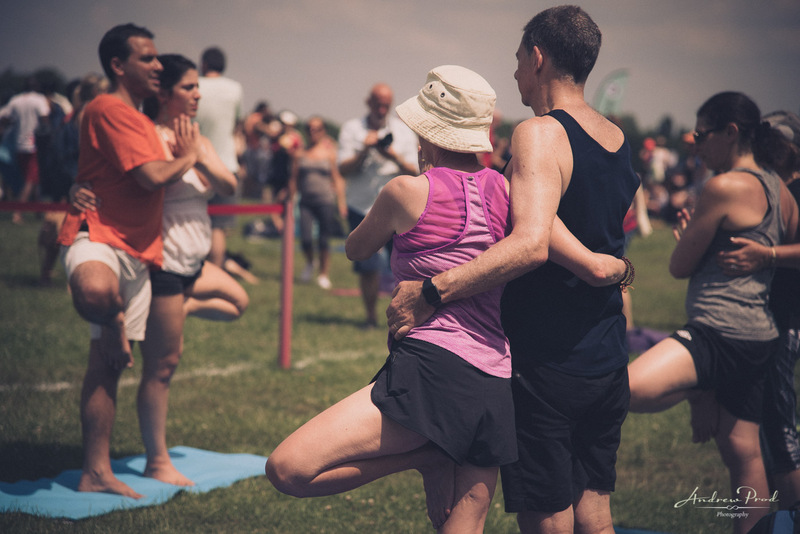 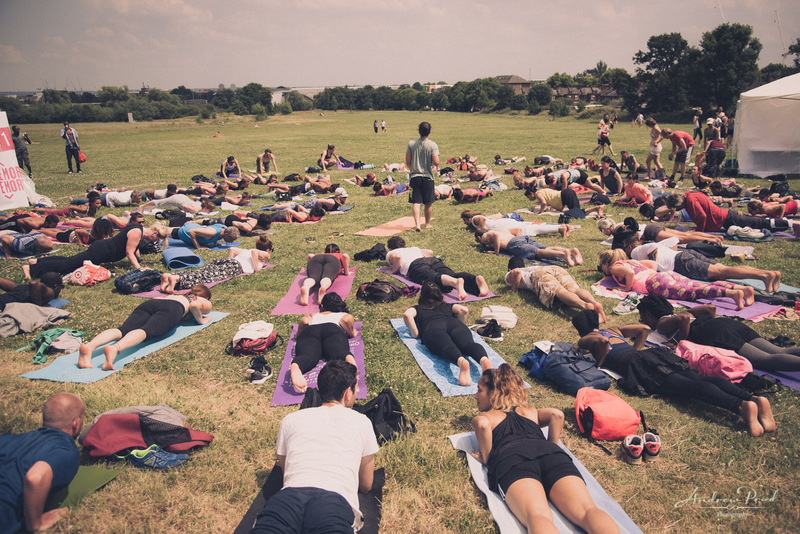 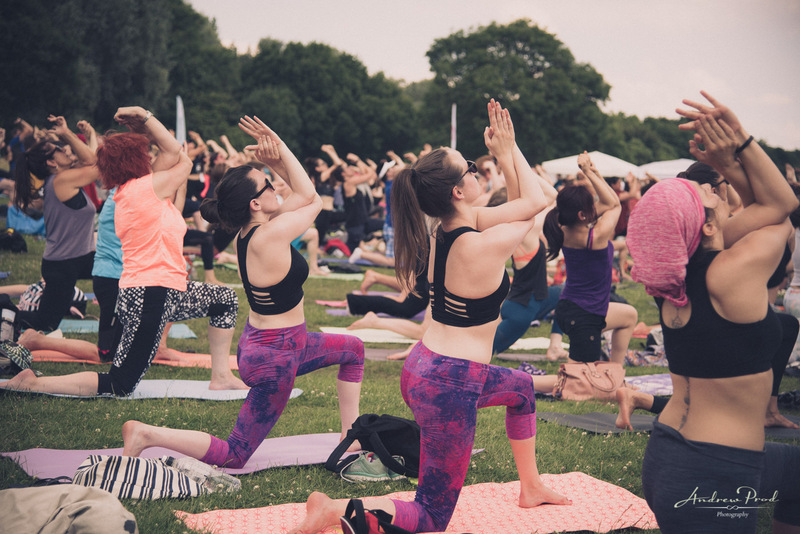 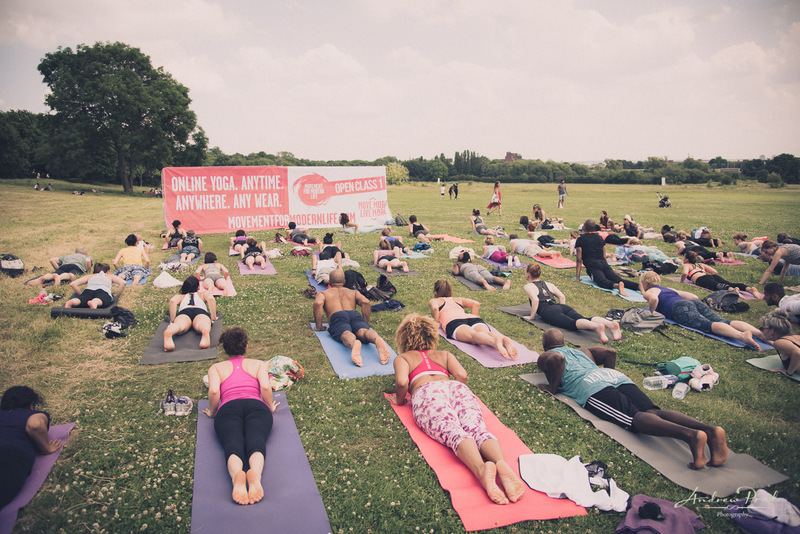 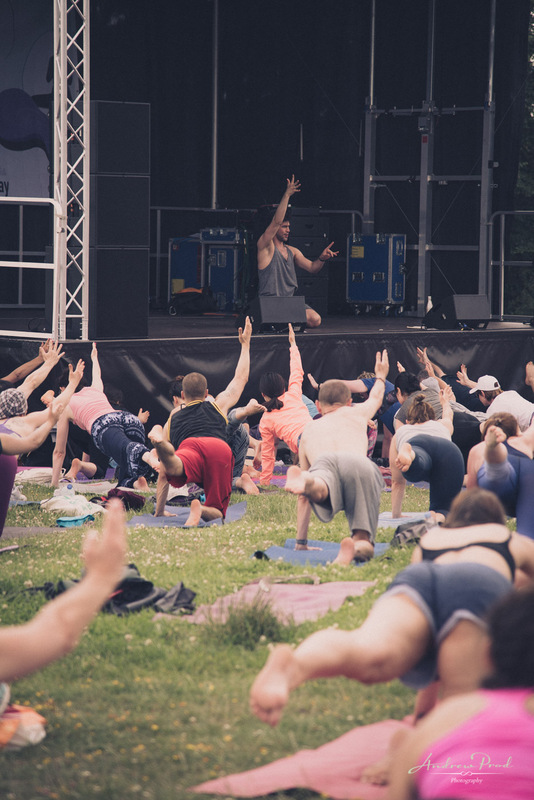 International Yoga Day – Alexandra Palace 2017. 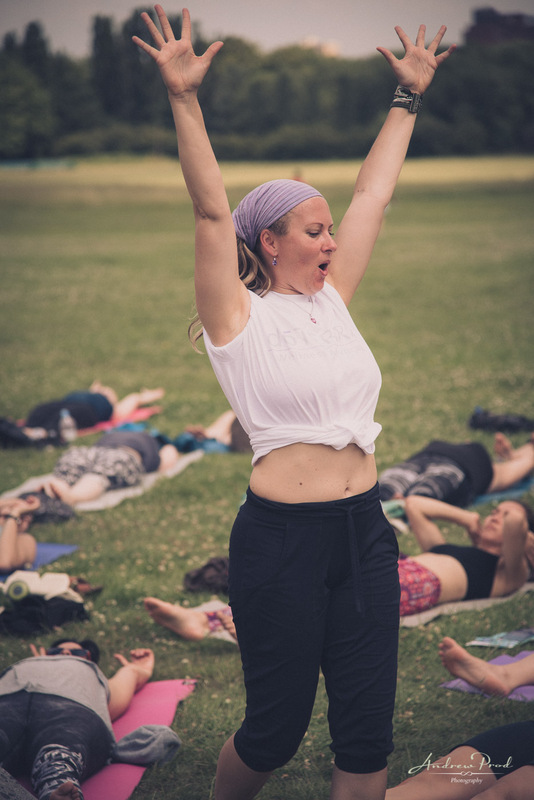 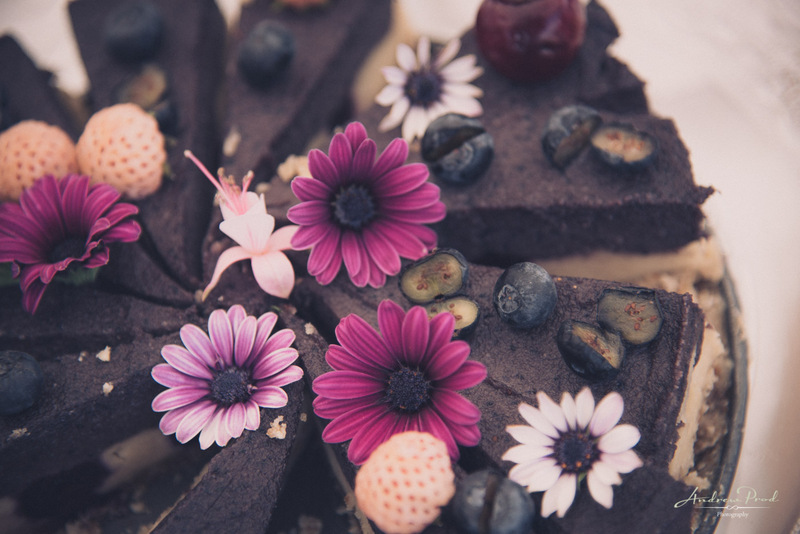 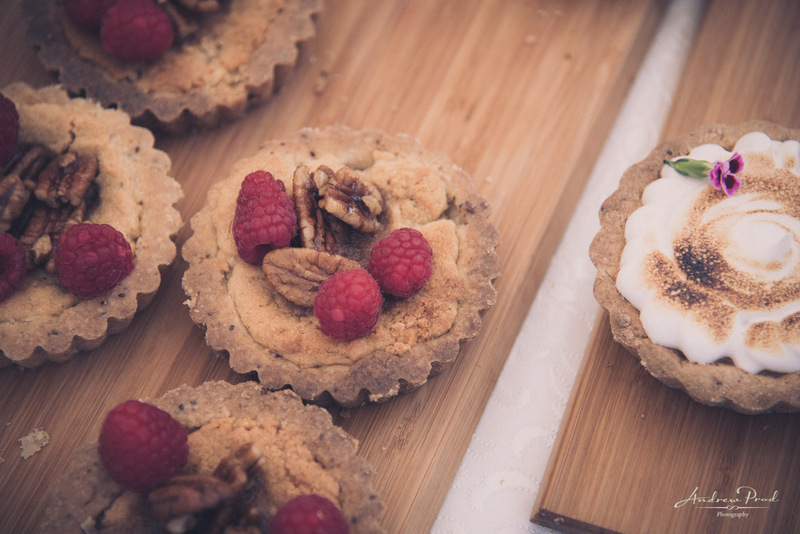 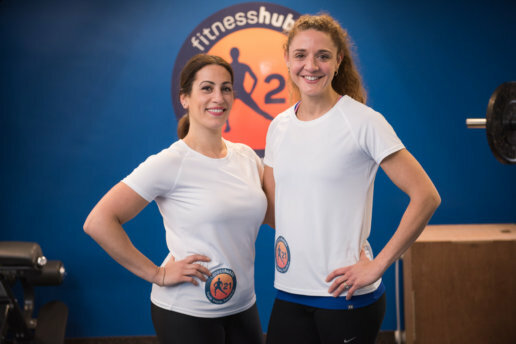 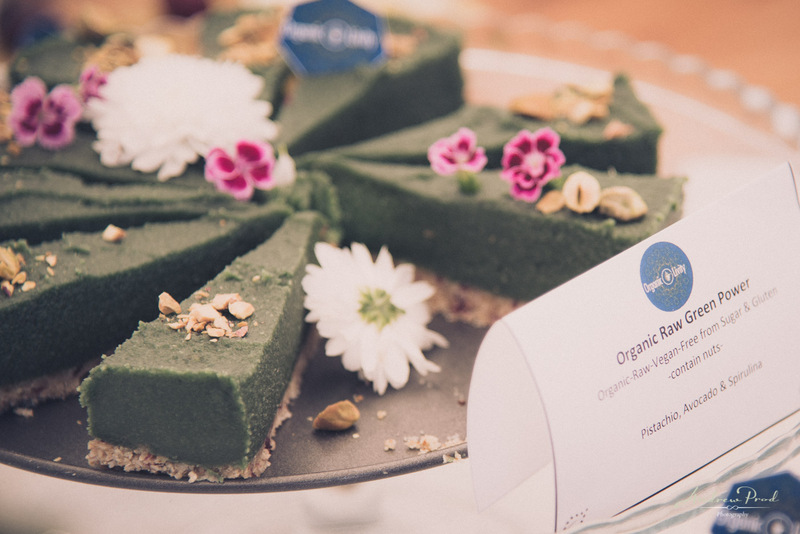 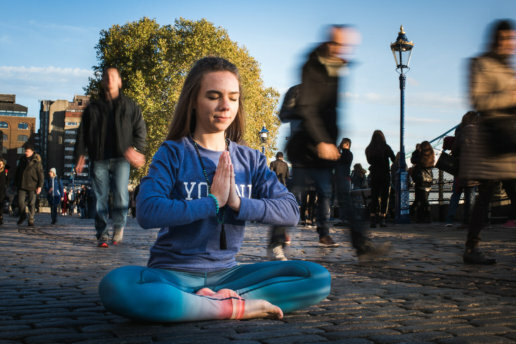 Photography By London Yoga Photographer Andrew Prod. 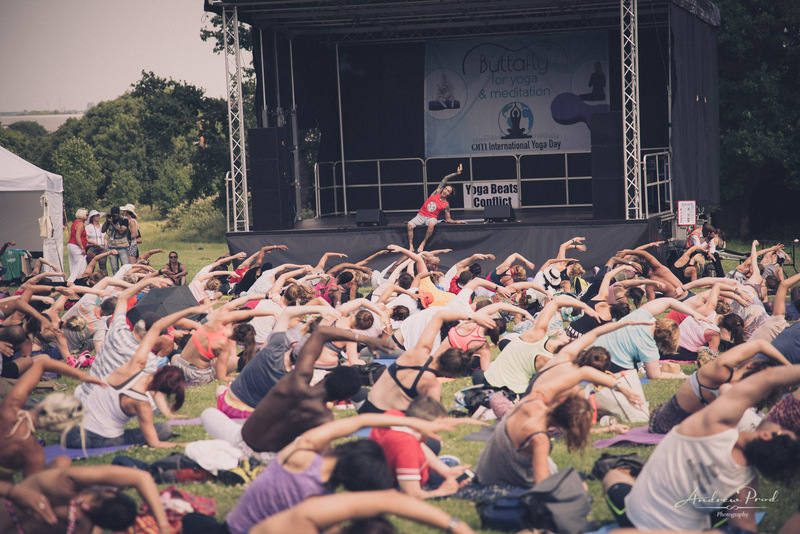 What a beautiful summary day to celebrate international yoga day at Alexandra Palace. 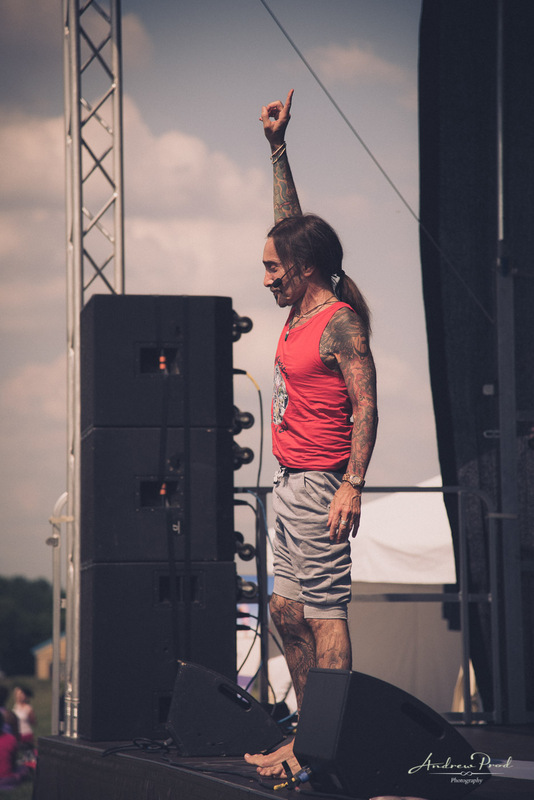 After attending last year’s event and meeting so many wonderful people I had to go back this year. 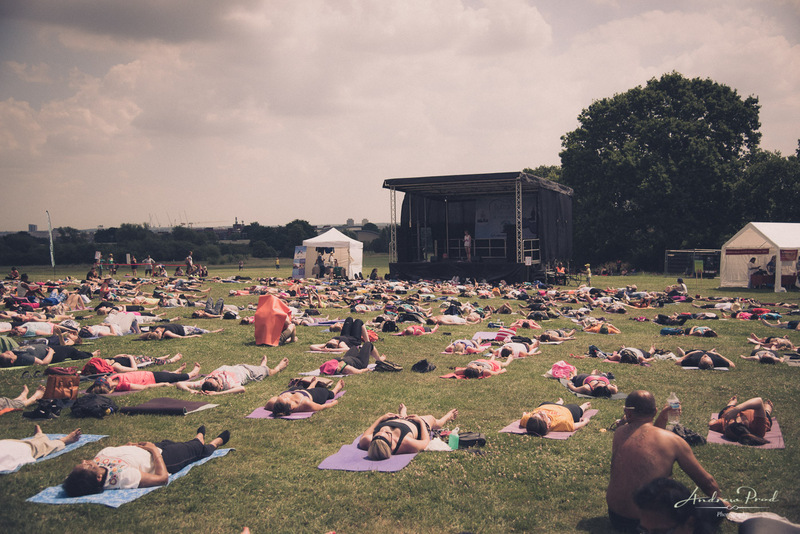 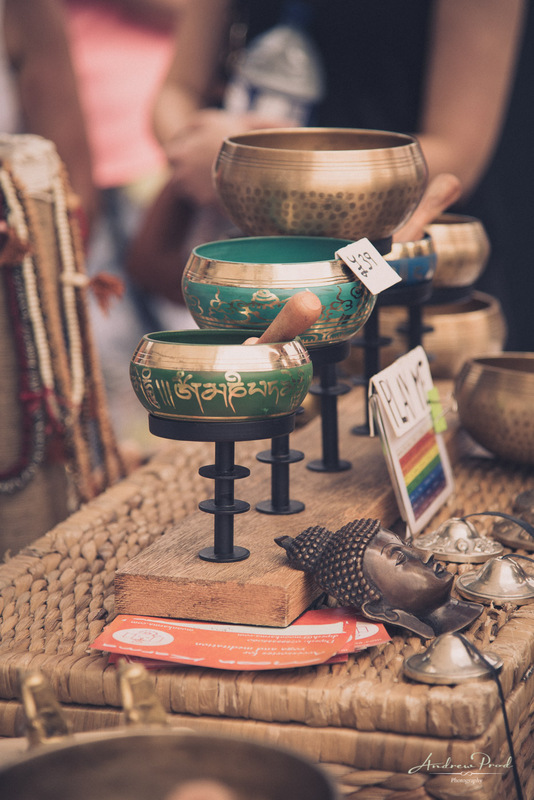 There are free meditation and yoga classes throughout the whole day which is lead by yoga teachers from around the world. 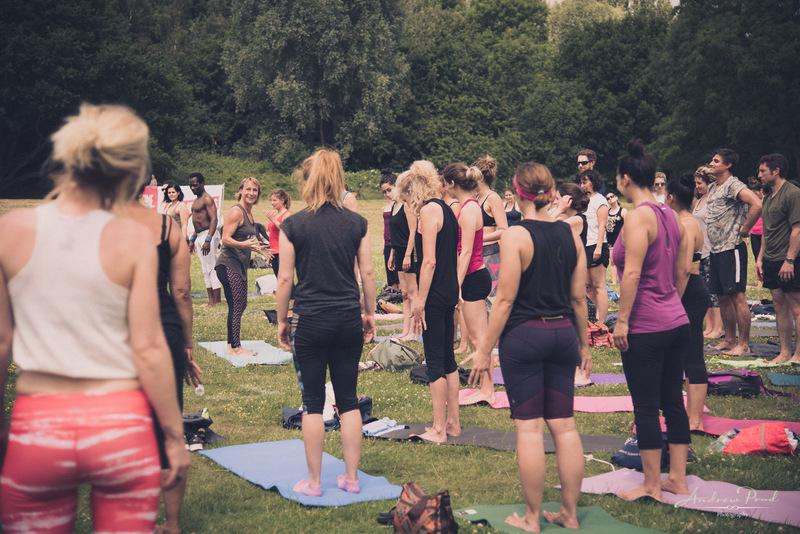 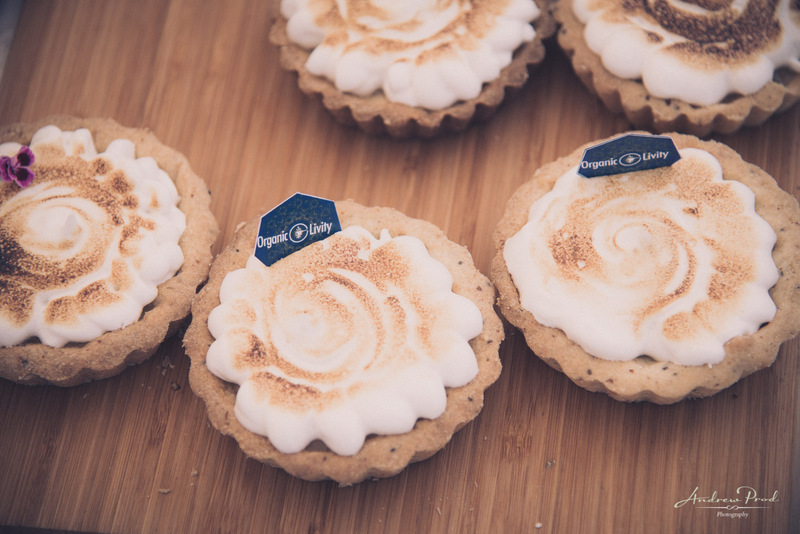 It was great to see so many familiar faces and looking forward to sharing this year’s images. 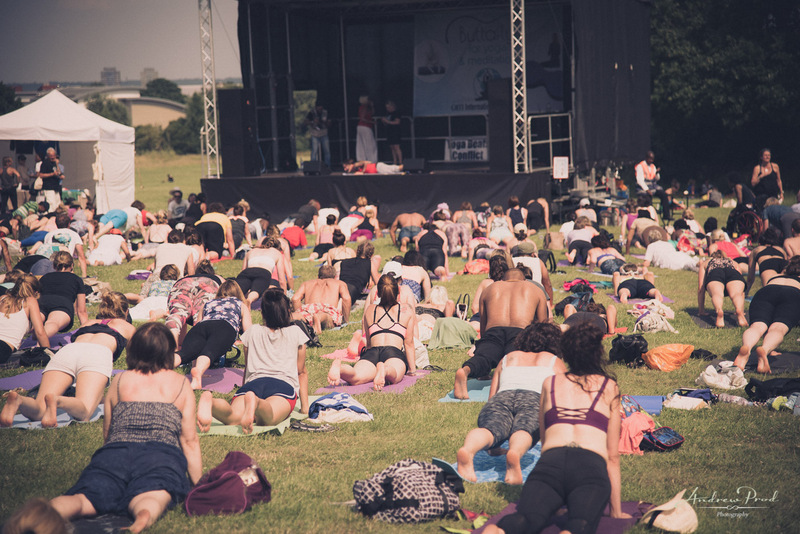 Enjoy the highlights from the day.